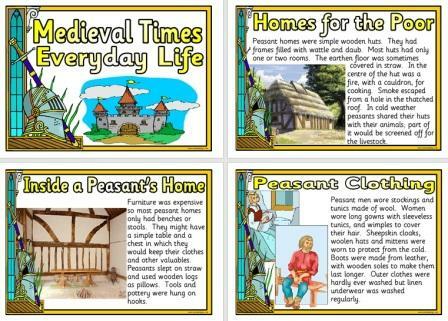 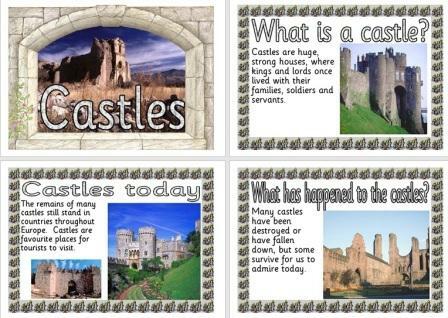 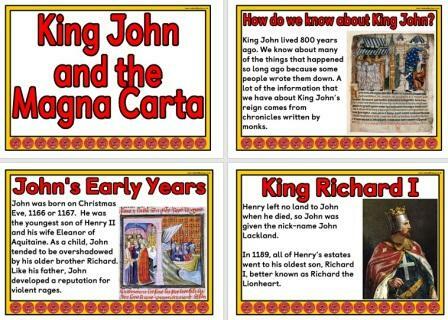 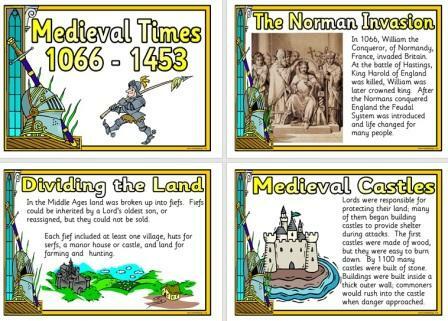 King John and the Magna Carta Information posters for classroom display. 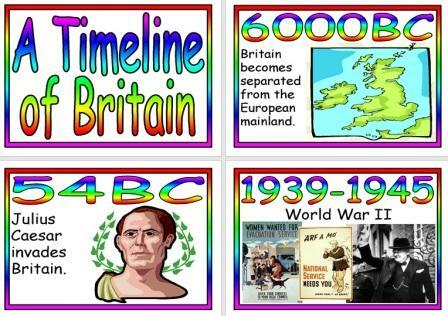 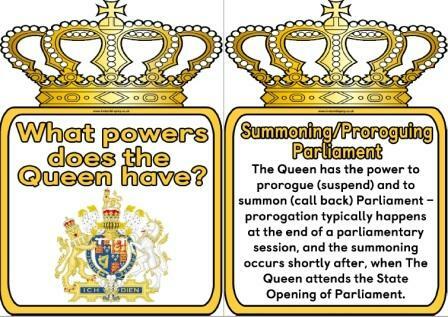 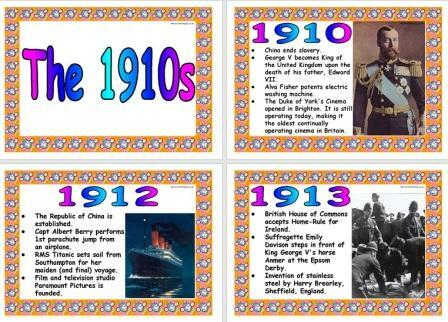 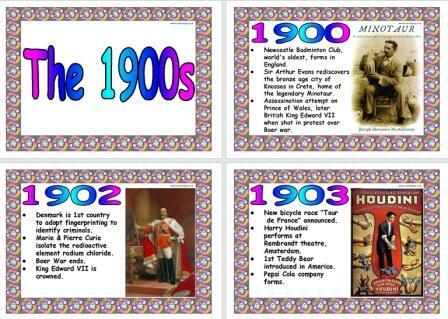 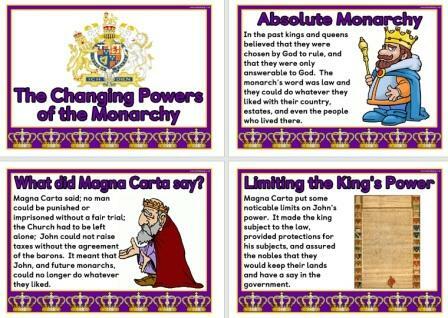 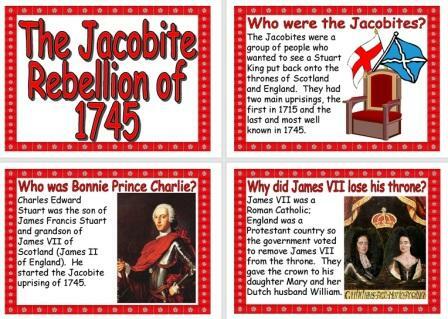 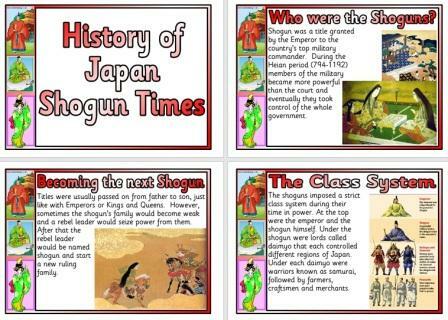 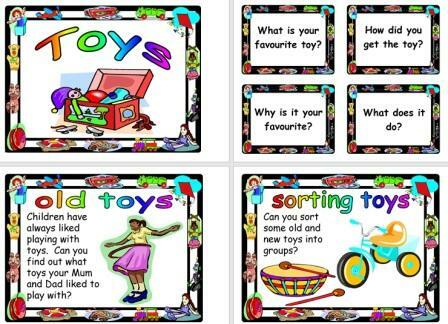 The Changing powers of the Monarchy poster set for classroom display. 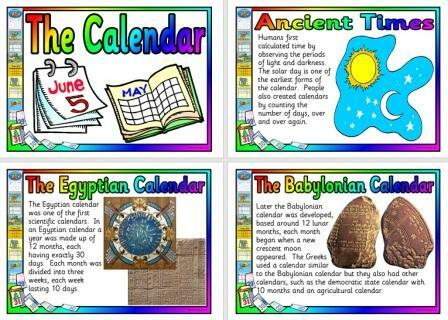 Display Poster Set about The Calendar, it's origins and development. 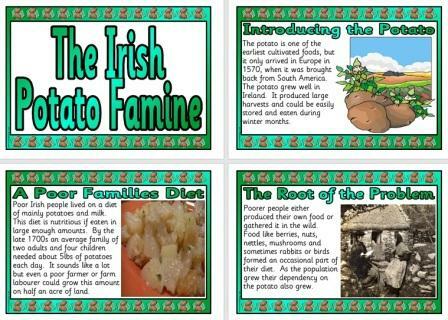 Poster set telling the History of the Irish Potato Famine. 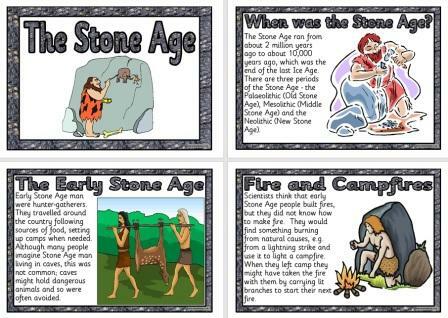 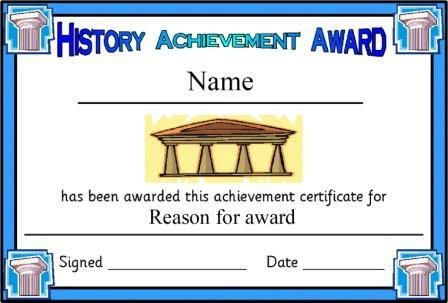 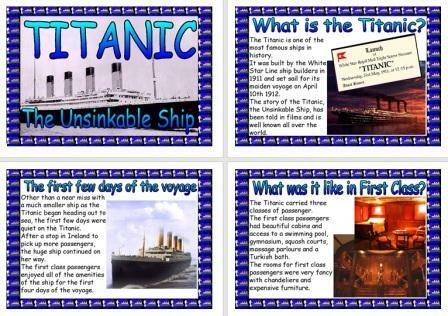 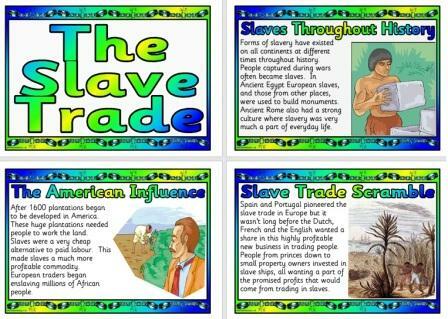 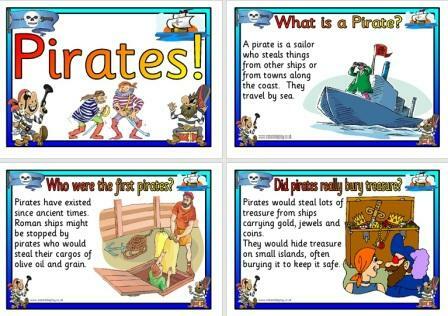 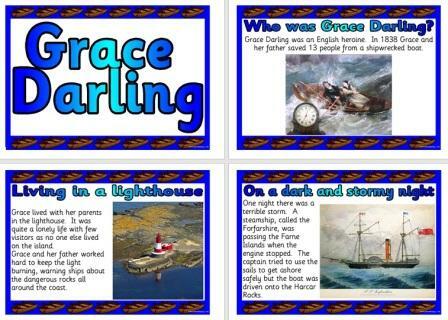 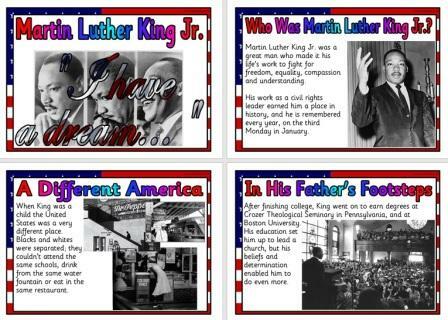 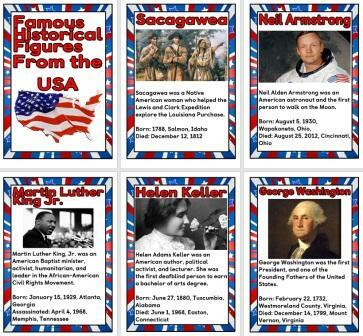 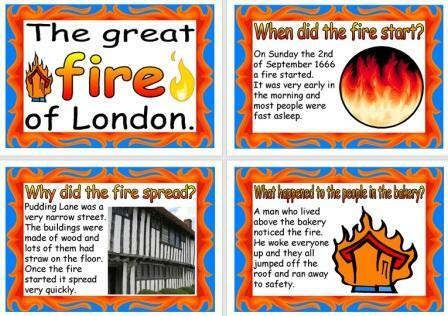 Printable History Teaching Resource telling the story of the Pilgrims and the Voyage of the Mayflower. 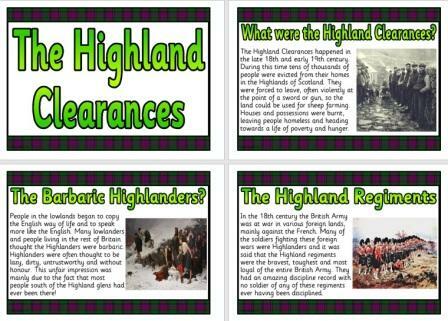 The Highland Clearances Scottish History Teaching Resource. 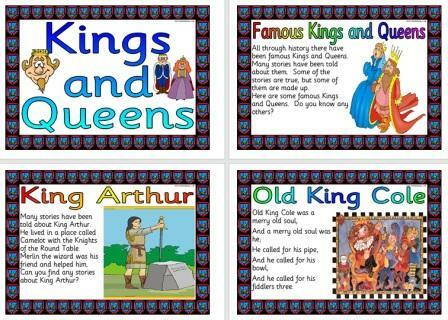 Display Poster Set. 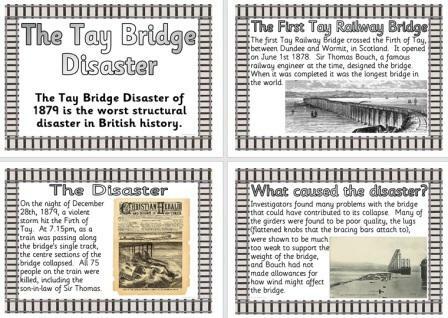 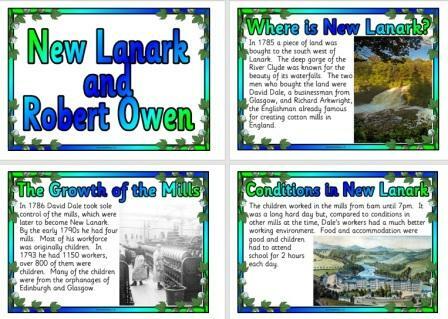 Printable the Tay Bridge Disaster History Resource. 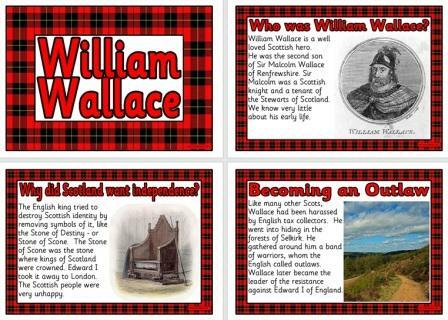 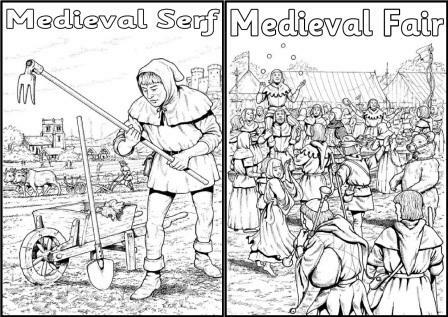 Scottish Curriculum. 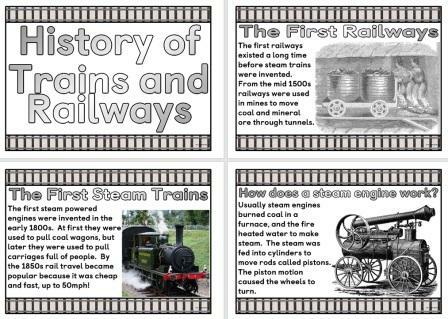 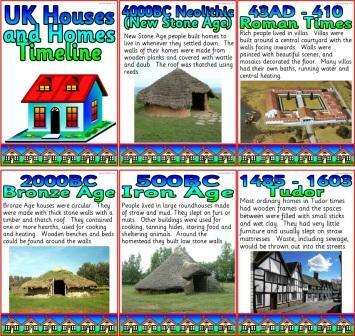 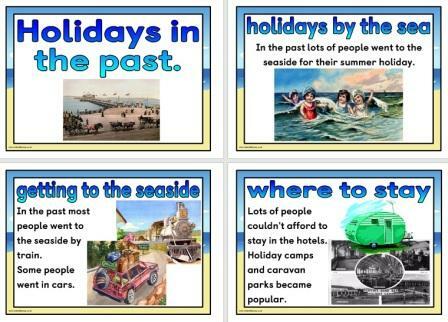 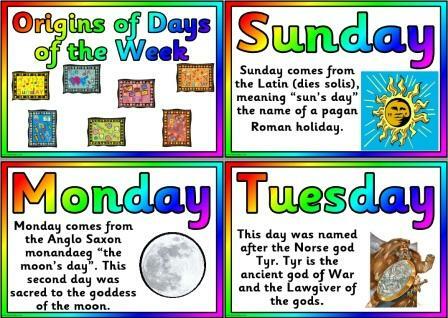 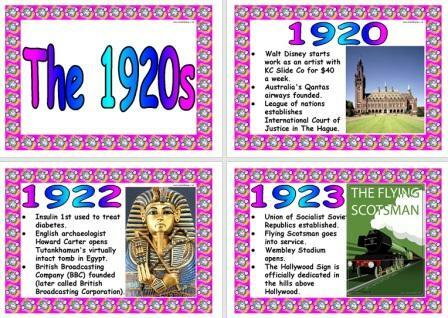 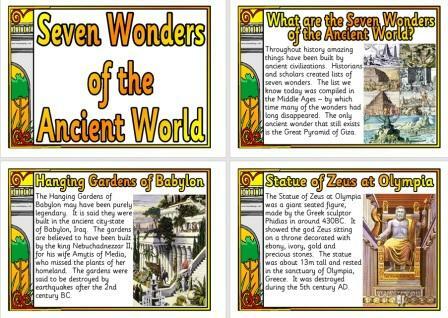 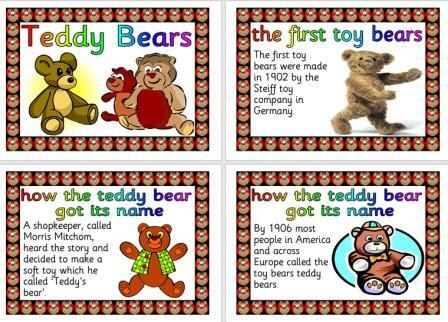 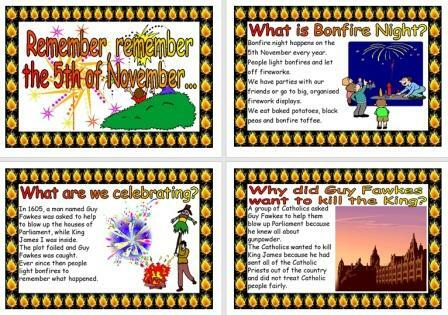 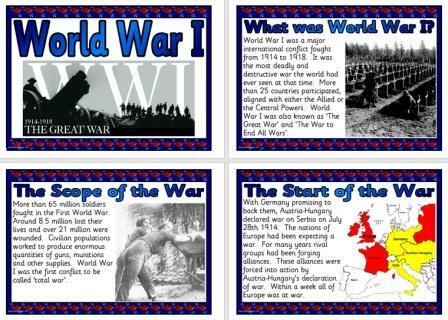 Printable History Posters - Holidays in the Past.